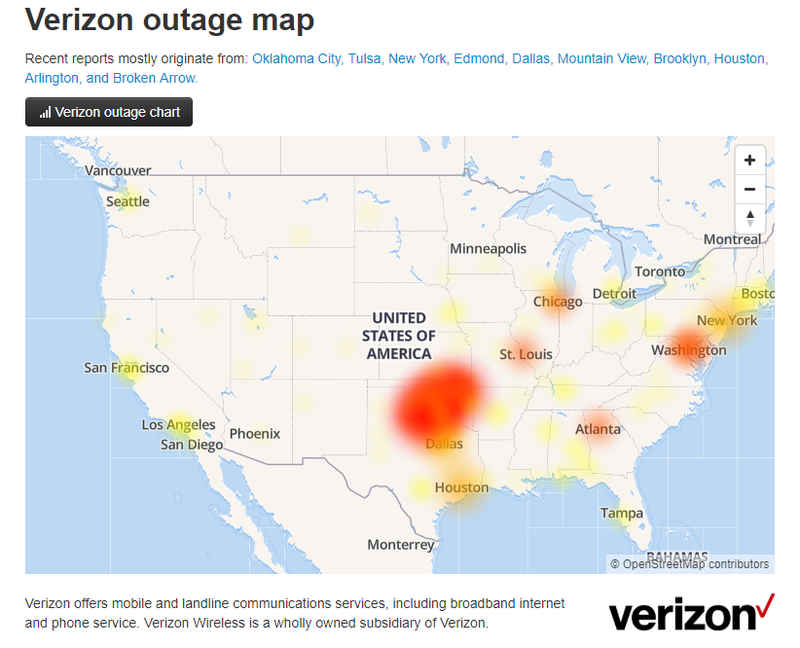 Verizon is out. Out out out. My phone cannot make or receive phone calls. Coincidentally, I am trying to finalize quotes and production on a product for [my second job I have to pay for]. I’ve switched to my actual job’s office phone, but I really do try and keep those two separate as much as possible. The one day I need my phone to be a phone, and it refuses. Typical.